We don’t want to rush you into raking leaves, but the end is in sight for the yard waste collection season. The last weekly collection of yard waste will be during the week of November 20, weather permitting, if you are subscribed to our premium yard waste plan. 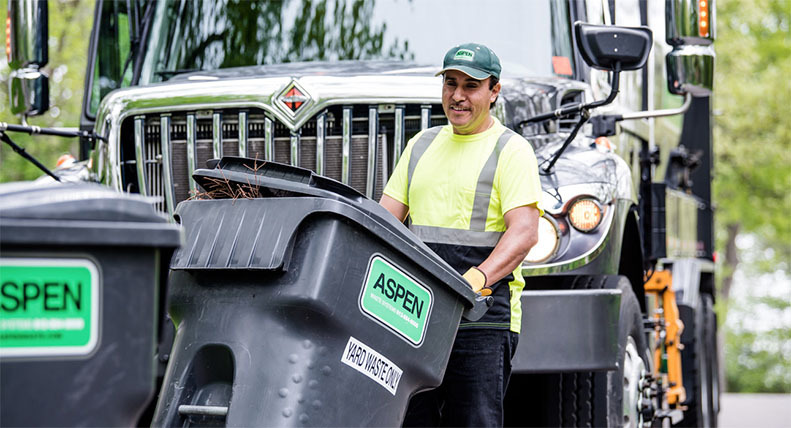 It’s not too late to enroll in our premium yard waste plan for the rest of the year or to schedule a one-time yard waste pick up. Just call Aspen at your location or send a service request from our Customer Service menu.